A small ski village in Avery County, Sugar Mountain got it’s name for the powdery sparkling snow (plus conveniently, there used to be a sugar factory)! 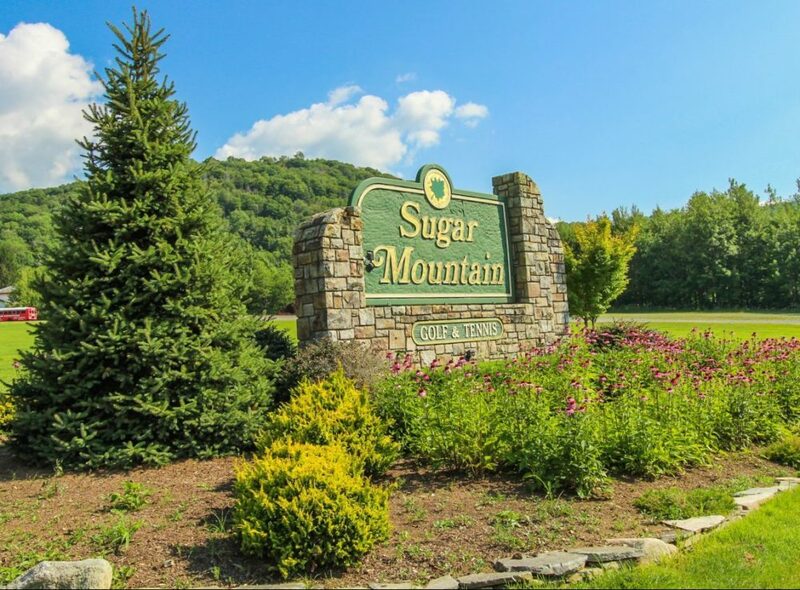 Like its small town neighbors, Banner Elk and Beech Mountain, Sugar Mountain is home to Sugar Mountain Ski Area, a well-known mountain winter getaway! 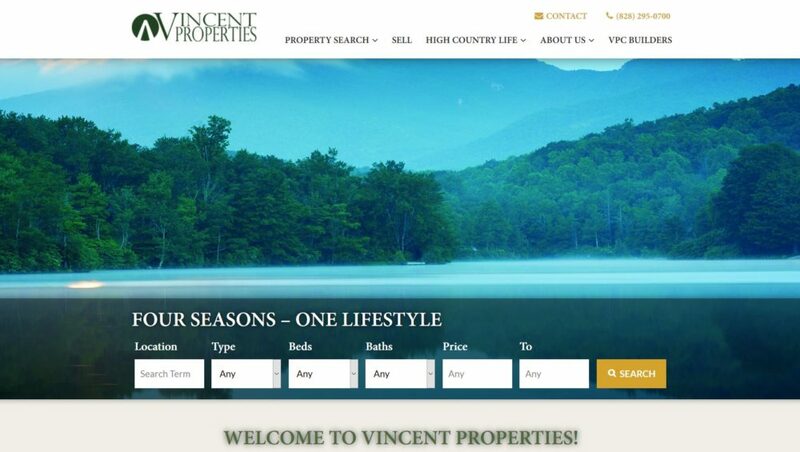 In the summertime, Sugar Mountain is a great location for rafting, hiking, and fishing with its cool climate and abundant nature sites!